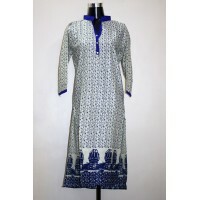 Suva’s Creations is a 5 years old apparel store that supplies ethnicand elegant kurtis. 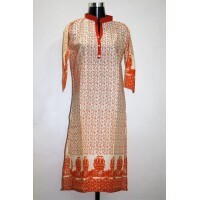 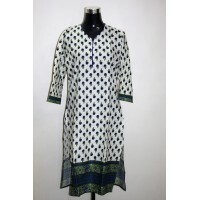 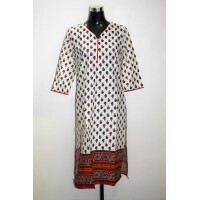 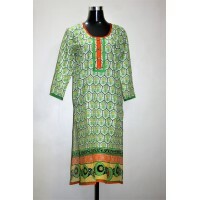 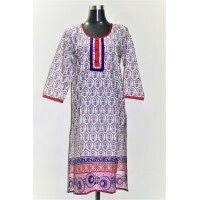 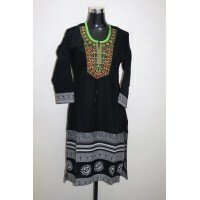 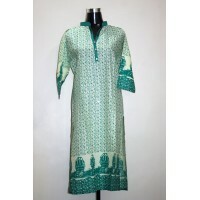 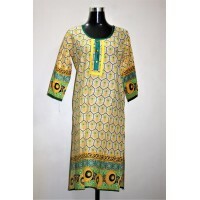 We have a wide range of casual & designer Kurtis,Dress Materials, Patiala & Dupattas. 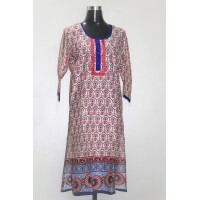 Suva’s Creations offers uniqueapparel to women who value versatility, style, and comfort. 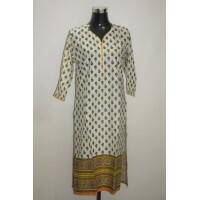 We have women's clothing to fit all budgets while maintaining quality. 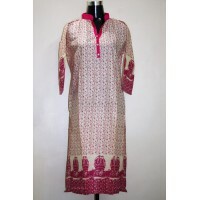 We look forward to provide some amazing attires and memories for you.